My Knees Hurt! Could I have Osteoarthritis? If you are over the age of 40, your knee pain could be due to the most common type of arthritis called osteoarthritis (OA). 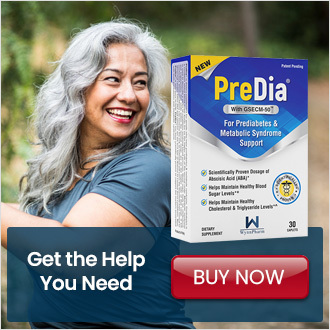 Also known as degenerative arthritis, other common areas that may be affected in addition to the knees include the neck, lower back, hips, hands and feet. Patients with OA often complain of pain when their joints are active. For example, if knees are involved, patients may note pain with activities such as going up or down stairs, walking, or running. Many patients notice that when they first get up in the morning, they experience morning stiffness and discomfort lasting up to 30 minutes. The degree of morning stiffness may help doctors come to a diagnosis. Patients with inflammatory arthritis, such as rheumatoid arthritis(RA) or psoriatic arthritis (PA), also have pain the knees, hips, neck, feet and hands, but typically experience morning stiffness for over 30 minutes. While patients with OA will have normal levels of inflammation in the blood, RA patients often have high measures of inflammation. Two common markers of inflammation doctors check include the ESR, or erythrocyte sedimentation rate, and CRP, or C reactive protein. While patient symptoms and lab results may be helpful, the definitive way to confirm a diagnosis of OA is through imaging techniques such as x-rays, and if needed, MRI. The are a number of risk factors for developing OA. In addition to age, these include joint injury, obesity, anatomic factors and gender. With injury, symptoms may not appear until 10 years later. While not every overweight patient develops OA, evidence suggests that maintaining ideal body weight slows down progression in many patients. In fact, every pound above your ideal body weight puts an extra four pounds of weight on the knees. Anatomically, the shape of your joints, particularly the hip, can predispose you to OA. In addition, bowlegged or knocked-knee patients have increased risk. Women are more likely to have OA of the knees and hands. OA or OA in unusual areas such as the big knuckles of the hand, ankles and shoulders. Patients with this problem have a genetic condition that typically causes excess iron in the blood. 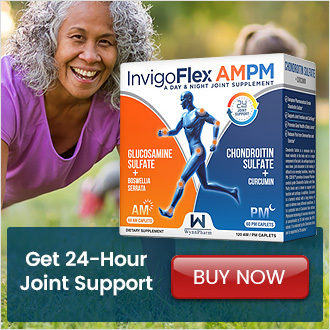 Confirming this diagnosis can prevent additional joint damage, and even prevent organ damage. First degree relatives should be checked for this problem. Treatment consists of donating blood on a routine basis. It’s common to seek medical attention for OA symptoms in order to obtain a definitive diagnosis and get relief from pain and discomfort. Treatment options include NSAIDS such as ibuprofen, acetaminophen (Tylenol), tramadol, duloxetine, natural supplements, (i.e. 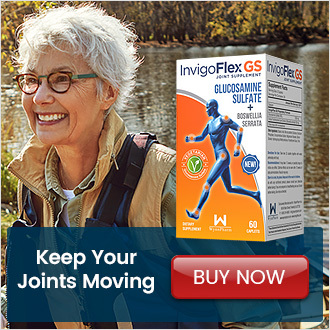 glucosamine sulfate, chondroitin sulfate, boswellia serrata, tart cherries and tumeric), joint injection, physical therapy, acupuncture, and if needed, surgery. Please check back for more detailed information on OA and its treatment in the coming year. 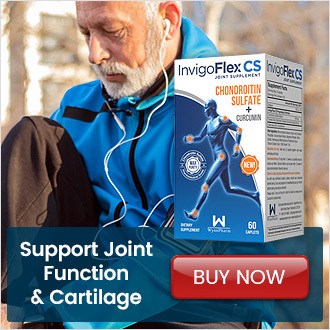 Suffering from joint discomfort? 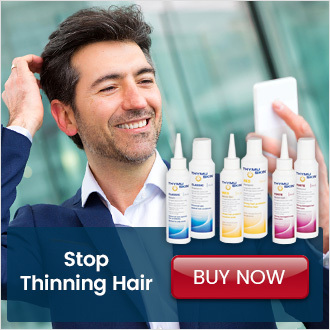 Discover how InvigoFlex is there to help you get back to your true self.